Styling Company is a hair and makeup studio dedicated to providing excellent service with natural and cruelty free products. We strive for the highest customer satisfaction and to make each guest feel and look their best by merging beauty with health. We promise to only use products that are natural, environmentally conscious and free of all toxins. Healthy and beauty go hand in hand, so all of the products we use are free of phthalates, petroleum, sulfate, paraben and formaldehyde. We also believe our products should never cause harm or injury to animals, so all of our products are cruelty free. Styling Company was created buy the owner Lea DeLoy 15 years ago . Lea hand picks her talented and friendly team to keep her salon a busy, fun and positive environment, with an electric buzzing vibe. Her main goal is to find a team of talented and passionate employees that can come together and work as a team to give each client the best possible experience. 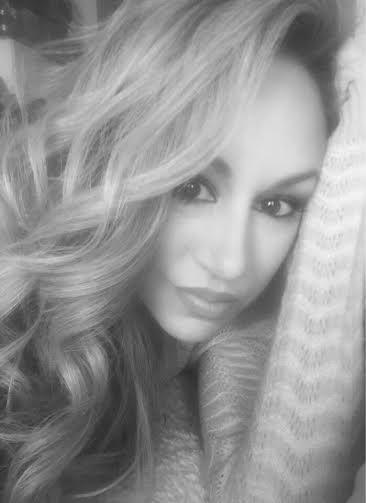 Each stylist at Styling Company has worked persoanlly with, and trained under Lea from the very beginning. This ensures they have the best training and skills to bring to each client who walks through our door. We welcome all clients to visit us and become a part of our Styling Co family. Our team is hired based on passsion and love of the industry, stylists who work as a team and love to make people feel the best about themselves. Each stylist here at Styling Company has their own strength and flare. The front desk staff is trained to pay attention to the stylists techniques and specialties to pair each new client with the right stylist. Everyone at Styling Company strives every day to make each person who walks through our salon door feel as welcomed as possible and have them leave feeling their absolute best. When calling for an appointment feel free to ask our front desk team which stylist would be best paired for your hair type. We guarantee all of our work and make sure each client leaves with a smile on their face. We encourage our clients to try any one or all of our stylists! Whether you like to stick to one person or like to change it up and see multiple stylists, we encourage you to try whatever system works for you. What sets us apart from our competition is our education, keeping on top of current trends and techniques, and creating beauty in the healthiest way possible. We are friendly and welcoming and believe in making our community feel and look their absolute best. Get On Our Level... System! We do have a level system here at Styling Company created by Lea that categorizes stylists by experience, education and service pricing. Each employee starts as an assistant, to help them kick off their career at the salon. All assistants work their way up starting as Lea's personal apprentice. During their apprenticeship each upcoming stylist will learn all the basic fundamentals of hair cutting and coloring necessary to become a Level 1 Stylist. Under Lea's supervision each stylist is given the opportunity to move up each level once they have completed the required amount of hands on experience and advanced education. While each stylist is trained under Lea they all obtain the same basic fundamentals. Each stylist is always encouraged after further education to create their own style and flare that gives their clients their own personal touch. All of our stylists are skilled in all aspects of hair cutting, coloring and styling. 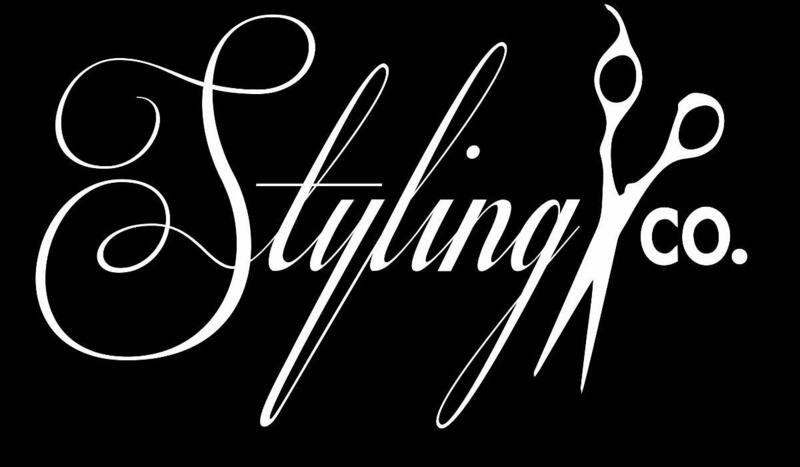 Here at Styling Company we provide all types of hair cutting for women, men and children 6 years and older. 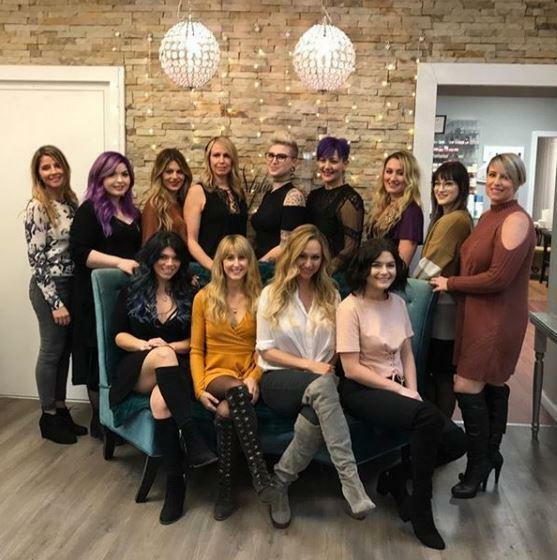 All stylist have participated, and continue to attend, many color classes with our Kevin Murphy educators who specialize in partial highlights, half-head highlights, full highlights and balayage. We also provide single process coloring for men and women, toners, glazes, basebreaks, olaplex treatments, cezanne smoothing treatments, hair extensions and our bombshell blowouts. For special occasions, such as proms, weddings or just a girls night out, our select stylists provide makeup and hair styling as well. No matter what level stylist, there's always a team working behind them and helping them be their very best. This also helps to accommodate every guests budget. 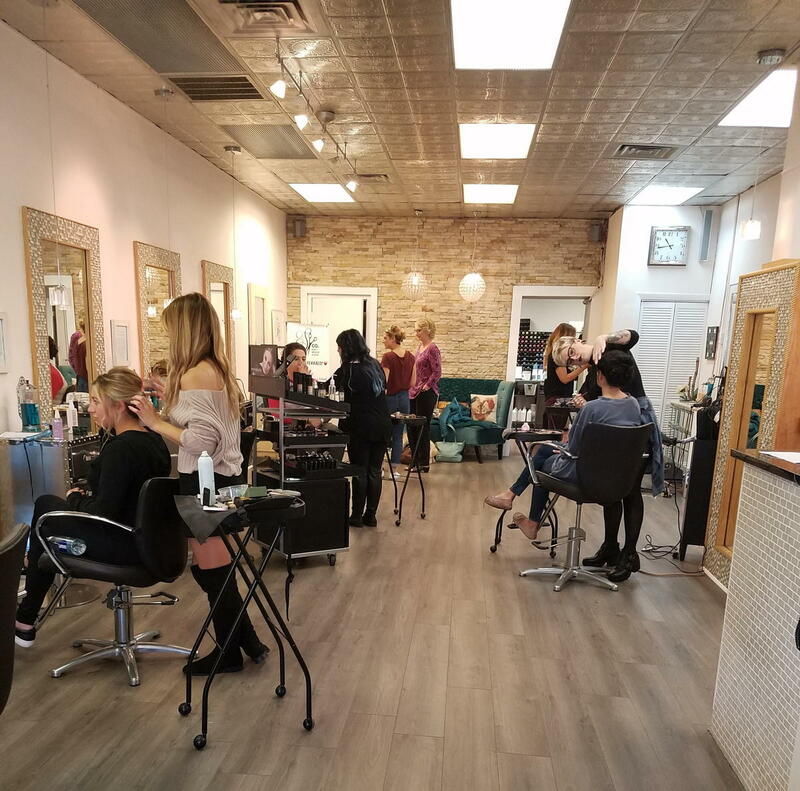 While all of our team is skilled and trained in all aspects of hair cutting, color and styling we do have some stylists that specialize in certain areas to better serve our clients. All of our stylists specialize in gorgeous, bombshell blowouts! We also provide FREE consultations. We recommend all new clients come in for a consultation with any of our stylists so that we can accommodate and book you correctly for future appointments.